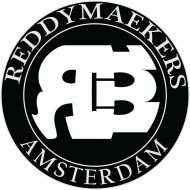 Fresh ReddyMaekers Merchandising! Support our organization by buying these lovely products with our logo printed on them! And some extra party wear that will bring a smile to your face! Send us a mail at howdy@reddymaekers.com, for more info!